Columbine Industries prides itself in being New Zealand’s only remaining hosiery manufacturer to produce a full range of products including tights, stockings, knee highs and pantyhose. 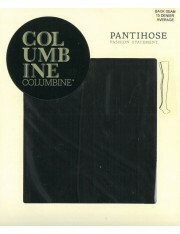 For more than 60 years, this family-owned brand has raised the bar by developing high quality garments using new, innovative technologies. Whether you prefer a glamorous or classic style, the Columbine catalogue has something to match. Customers get the look they want in garments that are durable, affordable and comfortable. 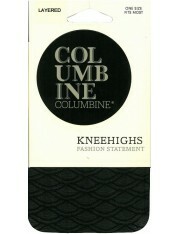 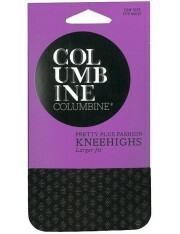 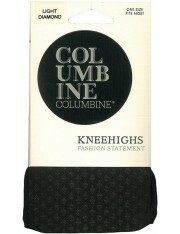 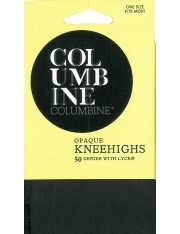 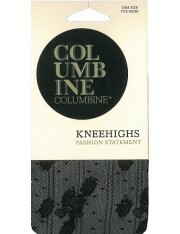 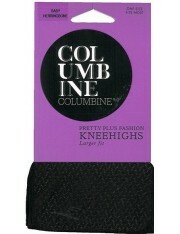 Try on a pair and experience the luxury and convenience of Columbine’s New Zealand made hosiery!